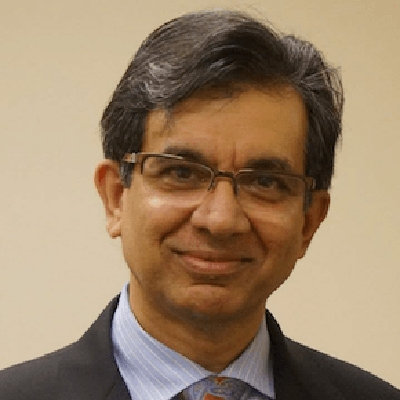 Dr. Naveed Sherwani brings over 30 years of entrepreneurial, engineering, and management experience to his role as President and CEO of SiFive. Naveed has founded or co-founded nine companies including Open Silicon and Brite Semiconductor. He has led over 300 tapeouts throughout his career. He received his Ph.D from the University of Nebraska-Lincoln and, prior to entering the semiconductor industry, was a professor at Western Michigan University, where his research focused on ASICs, EDA, Combinatorics, graph algorithms and parallel computing. Naveed has authored several books and over 100 articles on various aspects of VLSI Physical Design Automation and ASICs.